In 1995, Bourn Hall’s first ‘ICSI’ baby heralded a breakthrough in the treatment of male infertility. Intracytoplasmic Sperm Injection (ICSI) is used alongside an IVF cycle when it’s believed that fertilisation is unlikely to occur using conventional IVF alone. ICSI is a lab technique that may be appropriate if a man’s sperm is incapable of achieving successful fertilisation. During the ICSI procedure, eggs are collected in the same way as IVF but, rather than being ‘mixed’ with sperm, a single sperm is then injected into the centre of each mature egg to assist fertilisation in the laboratory. One or two of the resulting embryos can then be transferred and any additional suitable embryos can be frozen for future use, as with a conventional IVF cycle. Gemma and Matthew knew from the beginning that having a family wasn’t going to be straightforward for them. After almost a year of trying to conceive naturally, Gemma and Matthew went to see their GP. The couple’s tests showed that Matthew was not infertile, but had a low sperm count with low motility and they were referred for NHS funded infertility treatment. “From the list of clinics we were offered we chose Bourn Hall for its great reviews, experience in dealing with male infertility, and location,” says Gemma. 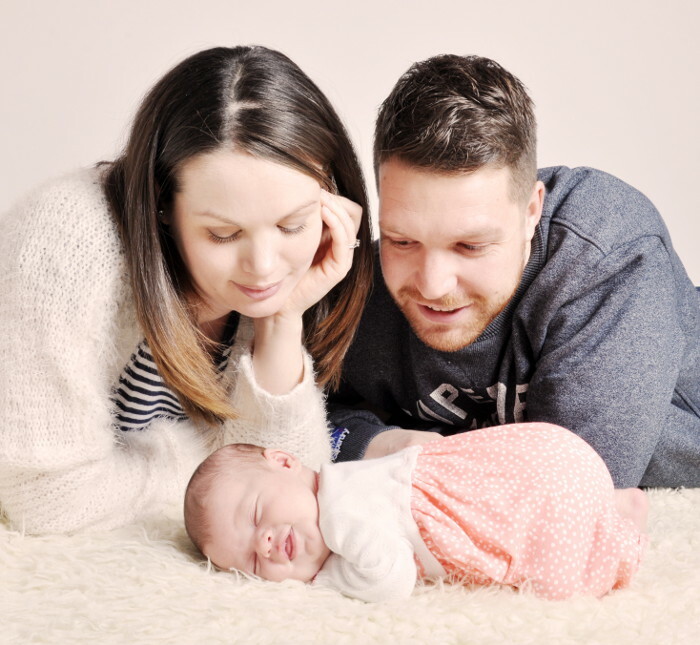 The couple’s first consultation was at Bourn Hall’s Cambridge clinic, where their consultant discussed the various male infertility procedures available to them – including intracytoplasmic sperm injection (ICSI). A few months later, in December 2013, Gemma’s eggs were harvested and fertilised with Matthew’s sperm using the ICSI procedure. Unfortunately, Gemma and Matthew’s ICSI cycle was unsuccessful, but the couple had two frozen embryos which they could use for two further ICSI cycles. Worried that their second attempt might also fail, Gemma took her pregnancy test at 5:00 am so Matthew could be present before leaving for work. After suffering some initial morning sickness the rest of Gemma’s pregnancy went well and Ava was born on 31st January 2015. 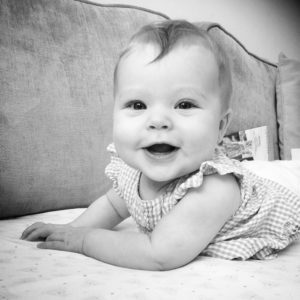 “Having Ava is absolutely amazing,” says Gemma. “The staff were lovely and I can only say positive things about Bourn Hall. Click here to read more about ICSI and the other treatment options offered by Bourn Hall.